A home appraisal is one of the most important steps in buying a home, refinancing your current mortgage, or pursuing a reverse mortgage. Many homeowners may not understand the home appraisal process or what they need to know before an appraiser arrives at their property. A home appraisal includes the entire property, not just the home or other structures. 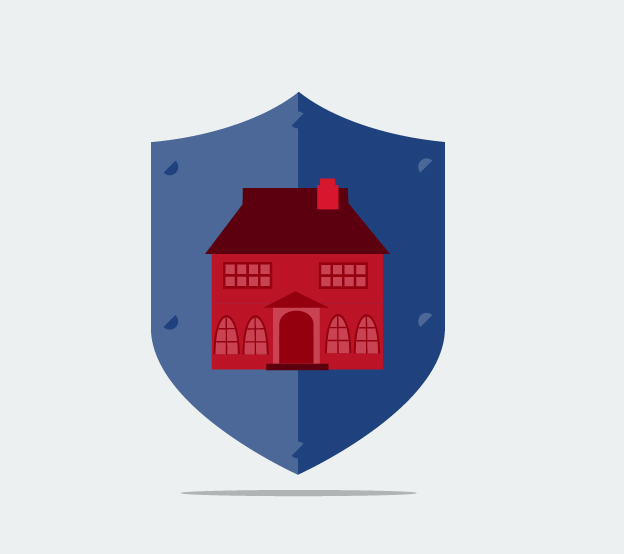 For most homes, appraisers will research public records for the sale price of nearby homes to determine a fair value. New homes are sometimes appraised on their reproduction costs, or how much it would cost to rebuild if the home were destroyed. Home appraisals are NOT home inspections. Inspections are typically scheduled by prospective homebuyers and focus on repairs or maintenance within a home. While the appraiser will note any problems he or she uncovers, home appraisals do not include a breakdown of each item that may need to be addressed. There’s a lot to learn, but we asked the experts for important tips homeowners should know about home appraisals. When the appraiser comes to the door for a refinance loan, make sure the home is neat and clean. This way, the appraiser sees that you take care of your home. 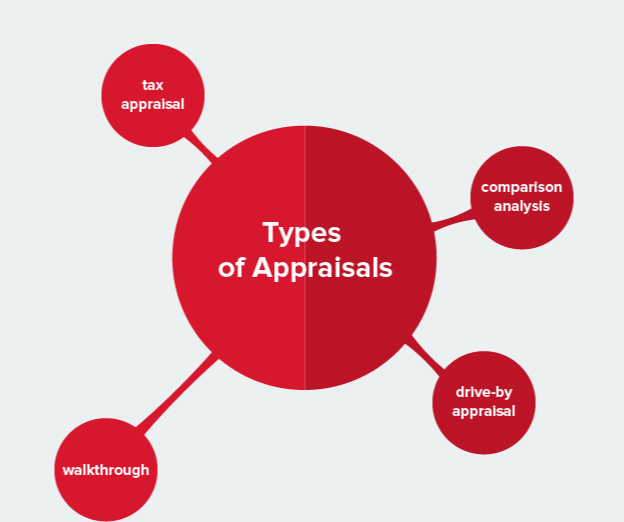 The most important thing to understand is that there are several different types of appraisals. Depending on the purpose of the appraisal the strategy and the final value will be different than others. 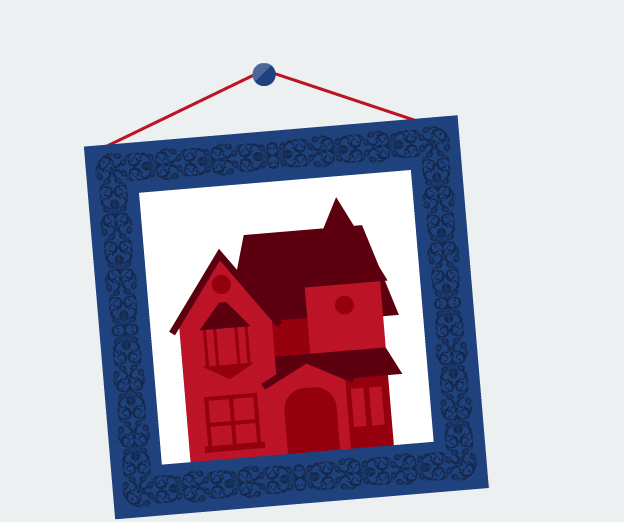 Understanding the goal of the appraisal is the most important thing a home owner should know. Just remember, an appraisal does not really determine value. Value is a moment in time and it is a comparison experience and regardless of what an appraiser says, your home is worth what a buyer is willing to pay, unless that appraiser is willing to write you a check. Sammy Dweck, REALTOR®Evers and Co., Washington D.C.
A tax appraisal is based solely on the value of a home based on county property tax records. Lenders will have appraisers run a comparison analysis to determine values based on nearby home sales. This appraisal is typically done without an on-site visit. Home appraisers conducting a drive-by appraisal will make a brief visit to the property and take into account exterior condition and the appearance of the neighborhood, in addition to market analysis of recent home sales. The most extensive appraisal type is the walkthrough. Home appraisers will schedule a time and conduct a tour of the home, taking pictures and noting any upgrades that could increase value. Home appraisers will typically conduct an on-site appraisal for a home purchase. Many things can influence a home’s ultimate appraised value. These include location, views, upgrades or unique features, size, age of the home, and any outdoor amenities such as swimming pools. The most important factor is a breakdown of “comparables” – nearby homes or properties that have sold recently and are similar in size and features to the home being appraised. Comparable sale records are usually the most important factor in the appraisal value of a home or property. Too often potential homeowners misunderstand that the appraisal value reflects merely an estimate of the value of a property. 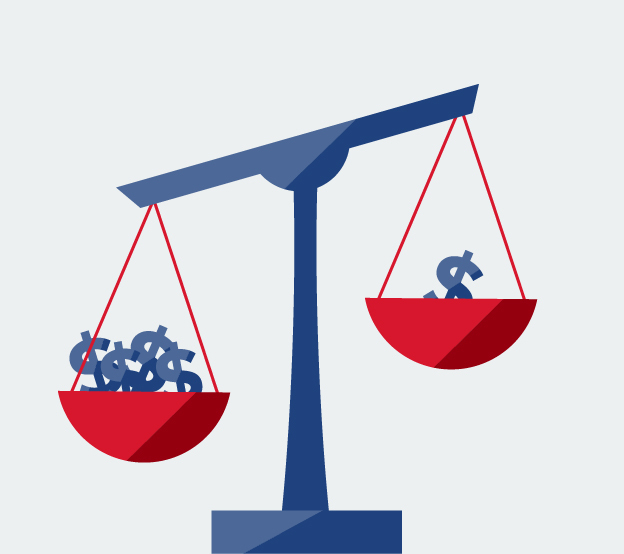 Specifically, potential homeowners do not appreciate that the value assigned by an appraiser is significantly impacted based on the quantity and quality of available recent comparable sales data that is available to the appraiser. Homeowners may not realize how much the housing market in their immediate neighborhood affects the valuation of their home. As part of the appraisal process, recent sales of similar homes in the area is one of the most important factors used by appraisers to determine a fair value. This comparison analysis will play a significant role in the ultimate valuation of your home and property. But even with so much data at their fingertips, appraisers are still left to determine value based on their judgment. Homeowners must understand that home appraisal process is an "art not a science." Typically an appraisal is done for a purchase transaction or a refinance. Whatever the reason it is ordered an appraisal should be a professional unbiased opinion of the home's value. It is said that appraisal is an art not a science so in many cases two appraisers will come up with a different price for the same property. To avoid surprises in the valuation of your home and to improve chances for a higher appraisal, do some basic research before the appraiser arrives. Be prepared with relevant information that could increase the ultimate valuation of your home. Homeowners can put together their own estimate of value to deliver to the appraiser when he or she arrives. Make sure your information is based on accurate and relevant information, such as comparable neighborhood sales and a list of upgrades to the home. The most important thing a home owner or their agent should do when having an appraisal done to the property is to provide the appraiser a packet as to what the property is worth and how you can came to that conclusion. The packet should include Selected Comparable Properties, List of Upgrades, Special Features, Multiple Offers (if available), and any other documentation to validate the desired value. This will increase the likelihood that the appraisal will come in at the price you are expecting. 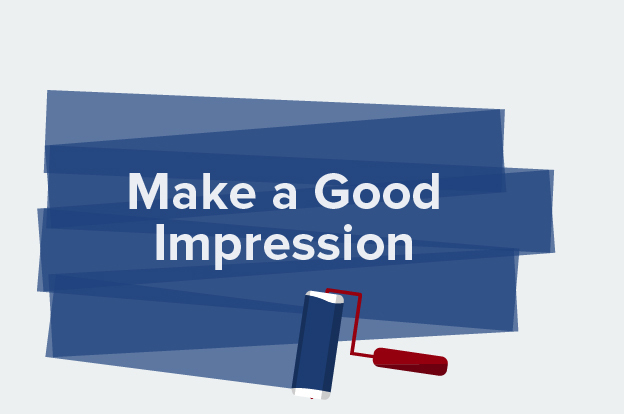 Appearance may not have a tangible effect on value, but making sure your home is neat and tidy can make a good impression on an appraiser. Prep your home before the appraisal by making any small repairs you’ve been putting off, giving the walls a new coat of paint, and cleaning away any clutter from rooms and hallways. Boost your home’s curb appeal by planting new flowers and trimming the yard. Appraisers can be influenced by the appearance of the property so it is best for the landscaping to be trimmed and cleaned as well as the inside to be as clutter free as possible. 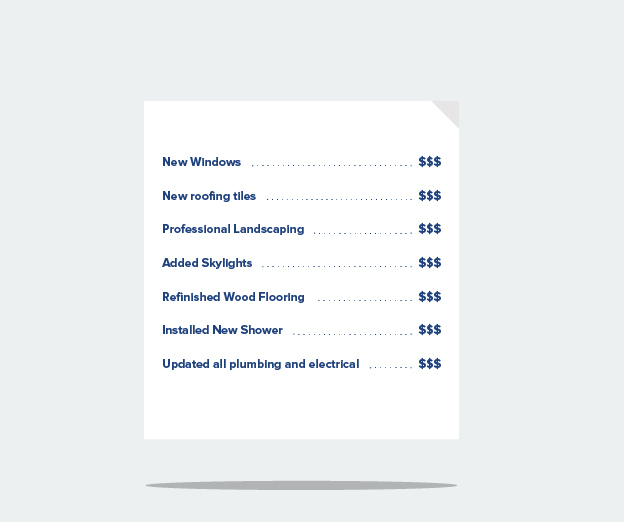 When the appraiser arrives, tell them about any upgrades or renovations that set your home apart. While comparison analysis of local home sales is important, appraisers will usually make adjustments in valuation for differences between your home and the database of comparables. Avoid a low appraisal by communicating with the appraiser about positive features of your home. Make sure they understand any unique or significant upgrades that have been done that may set it apart from the neighborhood comparables. 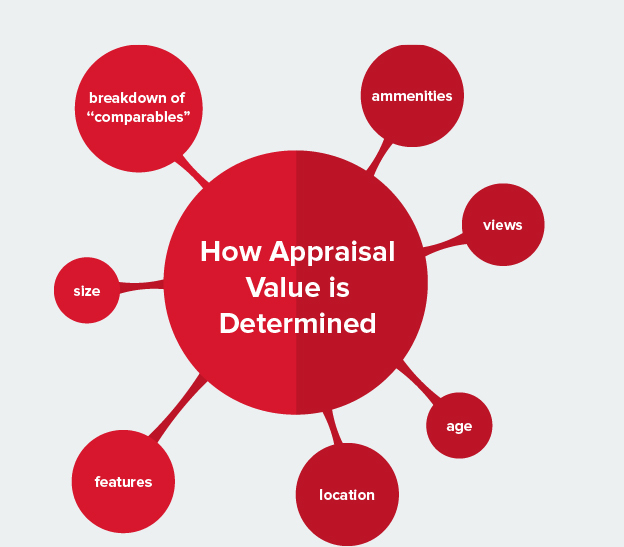 The appraisal is only as good as the data the appraiser is working with. Home appraisals are done using “comp” properties. They look at the recent sales prices of other “similar” homes in the area, and then make adjustments for differences in those comps relative to the home being appraised. If you have made changes/improvements to your home that aren’t readily apparent, point those out to the appraiser.If there are positive quirks about your specific block or your specific location - relative to the properties that the appraiser will use as comparison properties in the appraisal - point those out to the appraiser. One type of home appraisal is done by looking up the home’s tax assessed value. This is the value of your home as listed in county property tax records. Although most home appraisals are done using market analysis and a calculation of a home’s fair market value, tax assessed value is occasionally used to place a value on a home. Basing an appraisal off of property tax records can significantly undervalue a home. 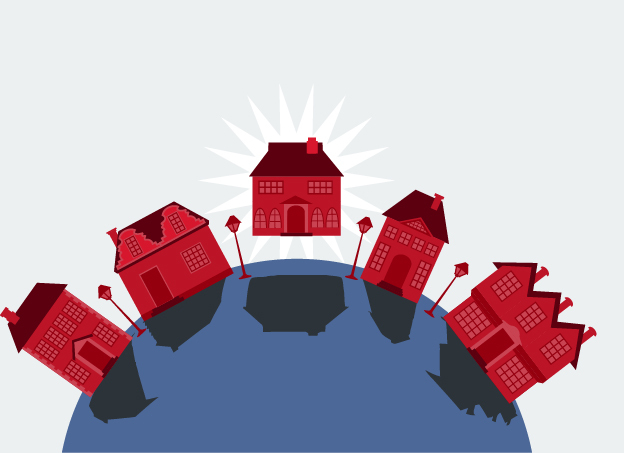 Tax assess values are only updated once a year, and they typically don’t take local comparables into account when determining a home’s appraised price. The most important thing a home owner should know about home appraisals is that the tax value is not a credible source for the home value. Since the tax value is only assessed once a year, they are poor value indicators and can't keep up with fast paced real estate markets. It would take forever for the State to re-asses tax values every year, they have to group neighborhoods together and create blanket values for land and price per foot. Only use the sold comparable homes in your neighborhood to determine actual value. Although they’re often overlooked, home appraisals are an important part of any real estate transaction. Getting a home appraisal is even more important in the current real estate market, with prices beginning to rise and valuations based on previous sales or property tax records often outdated and incomplete. A professional appraisal is the best way to get an accurate and reliable valuation of any home or property. With the value of your home on the line, it’s crucial to stay engaged in the process when your home is being appraised. Know how a professional appraisal works and the various factors that will impact the fair value of your home or property. Use these tips and tools to approach the home appraisal process with confidence.